Do you have a home emergency for plumbing, roofing, drains, glazing, locksmiths, boarding, electrics? We provide a 24-hour home emergency service for plumbing, roofing, boarding, locksmiths, glazing and electrics. Our engineers are all insurance-approved and are vetted and monitored constantly to ensure a high quality service. All of our engineers are local and care about their business and the standard of work – their reputation depends on it and so can you. We will normally be on-site within 2 hours – our staff are on hand 24 hours a day to help you, no overflow call centres. 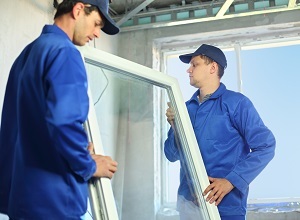 Our qualified, professional engineers can replace single panes of glass or whole windows.